So font rendering is fine in Firefox probably due to it using its own hinting. But I noticed some ugly rendering[/url] in any other browser like QuteBrowser, vimb, etc. Currently using the infinality-ultimate-meta packages to install infinality. But how would I go about fix this issue. Here is a screenshot so you can see. Only happens on certains sites like GIthub. I have no problems with Chrome. 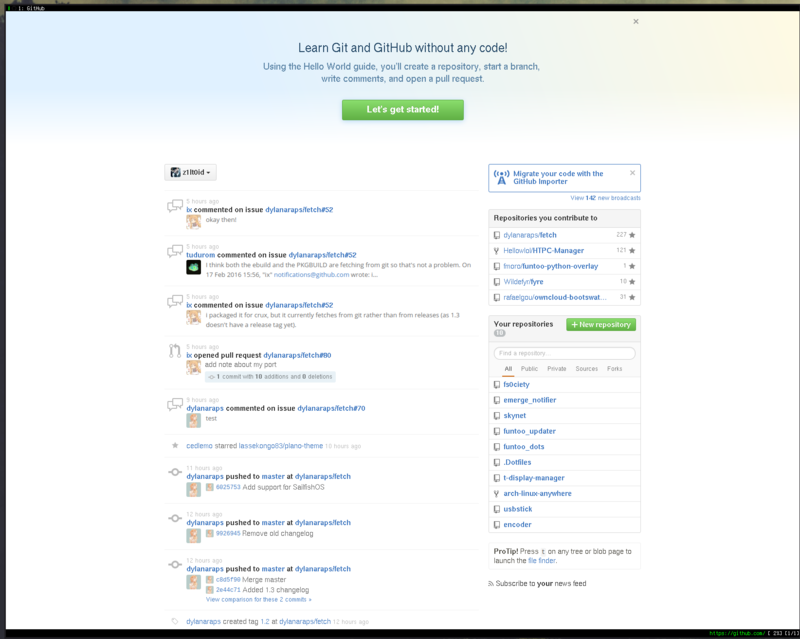 So, without infinality and using the same browser, that github page looks fine ?